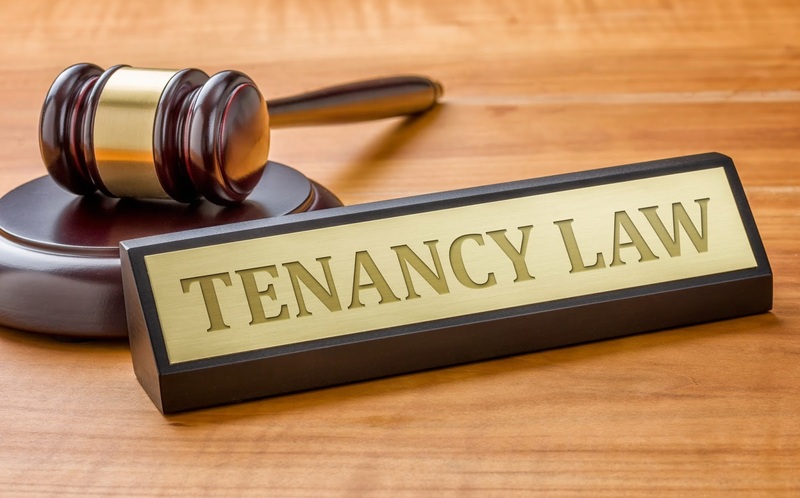 The Portland City Council heard roughly six hours of testimony over two days this week relating to proposed tenant screening and security deposit reforms. Among the 50 residents who testified were renter advocates, landlords, and property managers. The vote on the proposed ordinances is not scheduled to take place until Thursday, April 25th, though that vote could be pushed out if amendments are introduced. Read more.